PETALING JAYA (Jan 16): About 1,000 potential homebuyers showed up to ballot for Platinum Victory Sdn Bhd’s affordable homes under the Rumah Wilayah Persekutuan (RUMAWIP) scheme — VISTA Wirajaya and VISTA Wirajaya 2 — on Sunday afternoon, said the developer in a press release. Held at SJK(C) Wangsa Maju, Setapak, the event saw potential homebuyers turning up as early as 8am to be the first to ballot. The balloting session was officiated by Federal Territories Minister Datuk Seri Utama Tengku Adnan Tengku Mansor, deputy minister Datuk Dr Loga Bala Mohan and People’s Progressive Party president Tan Sri M Kayveas. 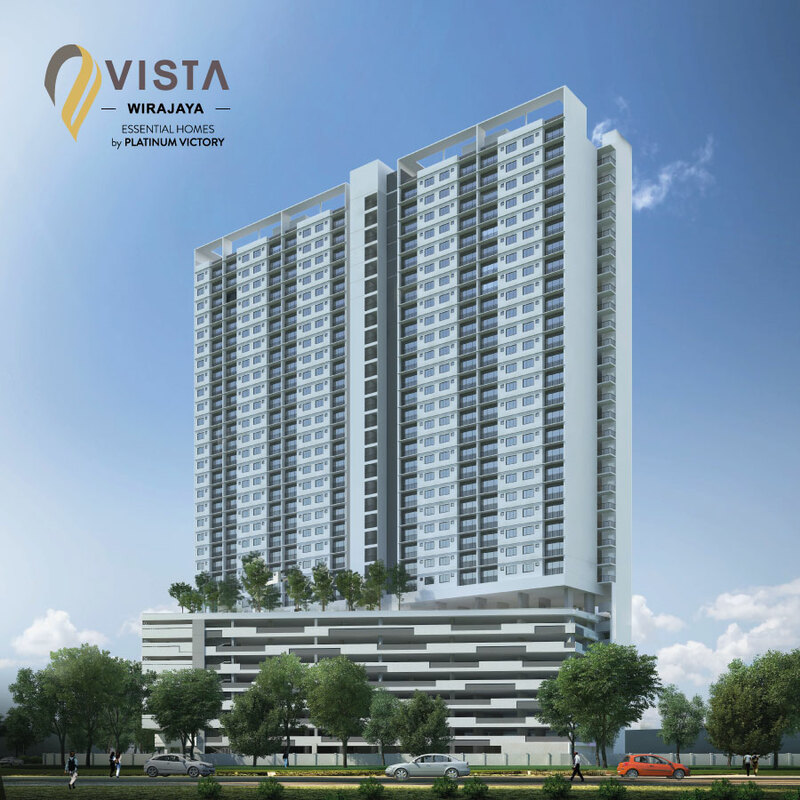 The 35-storey VISTA Wirajaya and 30-storey VISTA Wirajaya 2 consist of 515 and 438 homes respectively, offering a total of 953 condo units. The former will offer homes of 884 sq ft while the latter will offer homes of 850 sq ft and 1,000 sq ft.
Each home is priced at RM300,000. 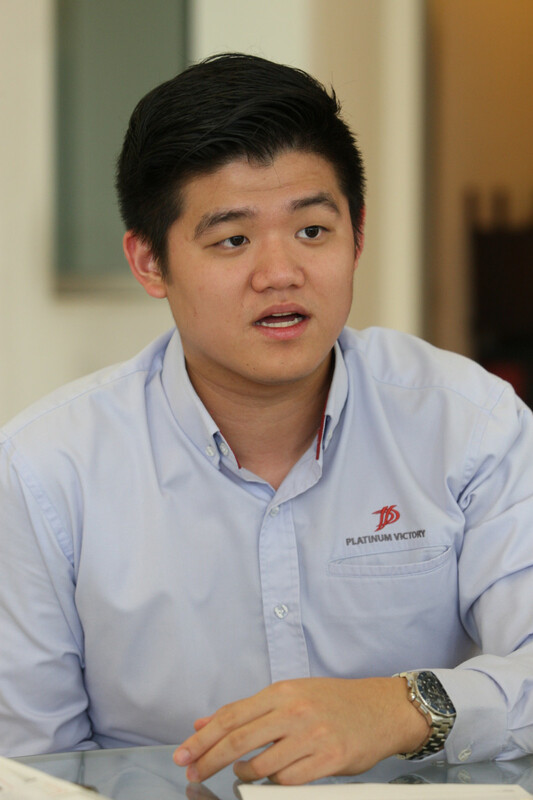 Platinum Victory executive director Gan Yee Hin said the developer is pleased to work hand in hand with the Federal Territories Ministry in providing affordable housing to the public in the city under RUMAWIP especially for first-time homebuyers. “In view of this, we at Platinum Victory have initiated our own branding for all our affordable housing projects under the brand name VISTA Essential Homes by Platinum Victory. “The reason why we decided to have this brand is because of the projects that we offer is on par with — if not better than — the rest out there. “Our facilities for VISTA Wirajaya and VISTA Wirajaya 2 are comparable to the condominium facilities,” Gan said. He added that VISTA Wirajaya and VISTA Wirajaya 2 were over-subscribed as much as three times the units offered ever since they opened for registration in the RUMAWIP website in August 2017. Both projects are located 200m from Taman Melati LRT (Light Rain Transit) Station and is within walking distance to Tunku Abdul Rahman University College, making them very attractive to homebuyers. 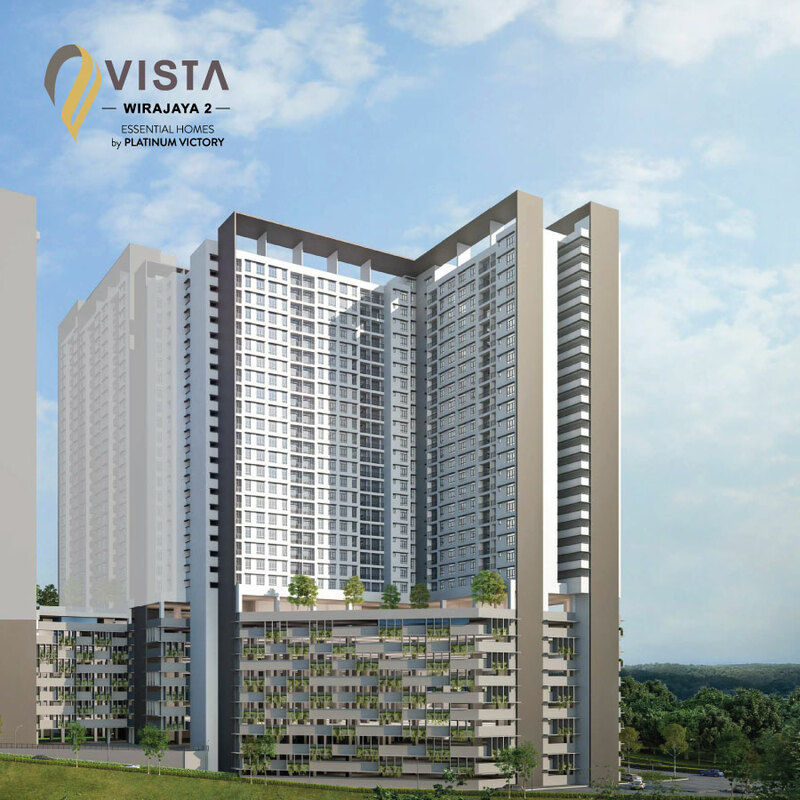 Gan noted that those who have registered for VISTA Wirajaya and VISTA Wirajaya 2 but have yet to get their approval letters will be placed on the waiting list. Gan said RUMAWIP registrants should consider its VISTA Langkawi, which is located along Jalan Langkawi, Setapak that has all the convenience of city living with amenities nearby like hospital, LRT station, bus stops and shops. The homes in this scheme will have built-ups of 926 sq ft, said Gan. Platinum Victory has more launches in the offing, he added.